Today I am here with an exclusive guide to fix the most irritating Cydia Error ever happened to me and others, Dpkg Was Interrupted. With this error, you can’t do anything with Cydia. Although a complete restore from iTunes with a fresh firmware (ipsw) could easily fix this error, but it will remove all your data from your iPhone, iPad or iPod touch, moreover it’s really tough for someone who got a slow net connection to download 1.22 GB firmware. So I thought to write a guide with all 4 known ways to fix Cydia Dpkg was Interrupted error. Cydia Dpkg Interrupted error happens mainly because of invalid or partial packages installation. When I faced this error, I made a little bit of search on different iPhone and iPad forums & I found that most of the people who faced this Dpkg Was Interrupted error says that they tried to download IntelliScreenX 7 or similar tweaks from free repositories. Which resulted in faulty package installation and thus this error occurred, that’s why we always say if you’re trying to download any free cydia tweaks always go with popular Cracked Repos only. To me this Dpkg error occurred when I tried to download a tweak named “Screen Recorder” with my 2G net connection, because it was (stuck) taking much time to download I insanely thought to toggle off my GPRS connection as if it will stop the process and I can re-download it latter when I’ll be near my home WiFi. But I was totally wrong, on toggling off my net connection and rebooting my device I found that cydia is not working anymore, I tried to close the app and perform a soft reset but with no success. Whenever I tried to re-launch cydia, it shows me an error written in red text Dpkg was interrupted and then everything became black, not even a single function of cydia was working. So if this what you are facing right now then I would say don’t worry, I have found several ways to fix it and it gonna work for you too. Here’s all 4 different methods to fix this Dpkg Was Interrupted Error. So our first method is on how to solve this error with a software named Semi-Restore. If you want to follow this method, make sure you meet the following requirement. 3) .Net Framework 3.5 or higher installed on your Computer. 3) OpenSSH must be installed on your i-device. 1) First of all make sure you have a Windows Computer and your effected device is running firmware between iOS 5 to iOS 7.0.6. 2) The next thing is you have to check whether the .NET framework 3.5 or higher is installed on your computer or not, you can check it from Control Panel > Program and Features > click Turn Windows Features on or off link on left >.NET Framework will be in the window that pops up, a check mark next to it means it’s installed. If you don’t have it installed, you can download it from here. 3) Now the most important part is whether you have the OpenSSH Cydia Tweak installed on your device before the cydia goes offline or not. If you have it installed then proceed with bellow steps, if you don’t have it installed you have to follow our guide on How to Install OpenSSH without Cydia. 5) It’s an archive, so extract it on your desktop with winrar or any other extraction tool. 6) Open the extracted folder and launch the Semi-Restore application by double clicking on it. 7) Now connect your iPhone, iPad or iPod touch to your device via USB cable. 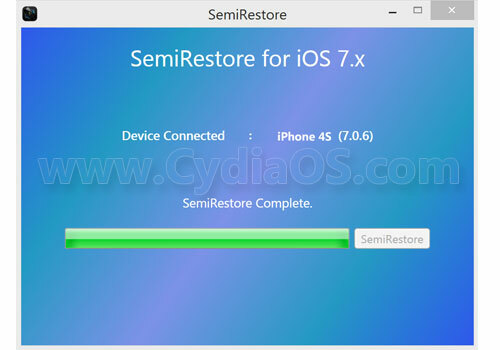 8) Soon Semi-Restore will detect your device and that firmware version installed on your device, if everything is done effectively then you’ll find the SemiRestore button clickable. 9) Click SemiRestore button and wait for the process to over, it may takes about 5-15 minutes depending on your computer performance. 10) While the restoration is going on your i-device may boots up several times, so don’t panic. When the Restoration will be over, your i-device will reboot for the final time and you’ll see the activation screen on your phone. Just pass through it and you’re done. Now try opening cydia and I’m quite you won’t face any more DPKG Was Interrupted Error. Semi-Restore process will remove all your cydia packages and sources you have downloaded so far, but you are free to re-download them. This process will not remove jailbreak or any other data from your phone. Now we’re heading towards our 2nd guide, which is with iFile. 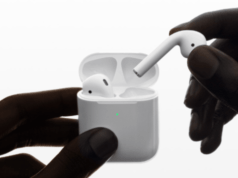 1) iFile need to be installed. 1) To follow up this method, you need to have iFile installed on your i-device. 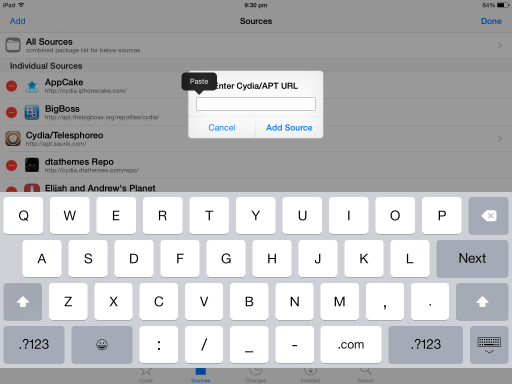 iFile is cydia app which is only available on cydia. 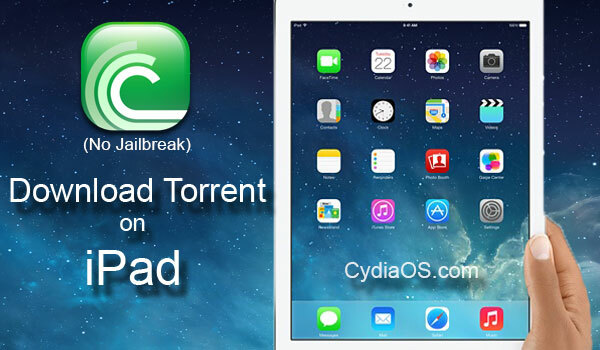 If you cydia is broken and you don’t have iFile installed then this process isn’t for you. 2) Launch the iFile application from apps drawer and tap the HOME button from bottom bar. 3) tap the back button from top-left corner to open up “var” folder. 4) now search and open “lib” folder > then “dpkg” folder. 5) From inside the dpkg folder open the “updates” folder and delete everything inside it. 6) now go back to dpkg folder and open up each and every folder one by one and search if there is any file name starting with “000” (zero) or “1111” , if you found any – delete them immediately. 7) Now close the iFile app. After the reboot try opening cydia and I hope now it won’t show any DPKG error. If it still showing the same error then probably you have missed any file to deleted that starts with 000. So your next choice will be Complete Restore method. Here’s comes our next process to fix cydia dpkg was interrupted error with iFunbox way. 1) First of all make sure you have iFunbox latest version installed on your computer. If you don’t have it you can Download it from here : iFunbox for Mac or iFunbox for Windows. 2) Install iFunbox to your computer and launch it. 3) Now connect your i-device to computer with USB cable. 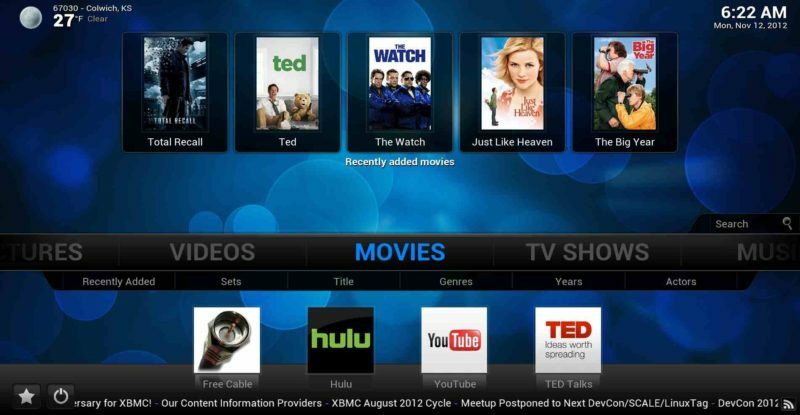 4) At the bottom bar of iFunbox your connected device name will be visible, so click on it. 5) Now a My Device window should open, scroll down toward the middle and select “Raw File System” Option. 7) From inside the dpkg folder open the “updates” folder and delete everything inside it. 8) now go back to dpkg folder and open up each and every folder one by one and search if there is any file name starting with “000” (zero) or “1111”, if you found any – delete them immediately. 9) When you done that close iFunbox and disconnect your device. After the reboot try opening cydia and I hope now it won’t show any DPKG Was Interrupted error. If it still showing the same error then probably you have missed any file to deleted that starts with 000. So your next choice will be Complete Restore method. 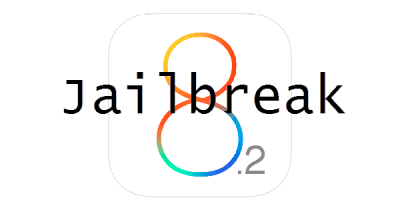 If losing jailbreak doesn’t matter you much and you want to go with the safest method then this procedure is for you. 1) I hope that you have the latest version of iTunes installed on your computer or mac, if you don’t have it please update it before doing anything else. 2) Connect your device to computer. 3) Wait for the itunes to detect it. Click the connected Device name from left side bar on iTunes. 6) After the download over, you will see a message that iTunes is extracting the software package and your device will boot into recovery mode. 8) When done, your i-device will boot up automatically and you have to go though the activation page to activate it. Now if you want to stay with the fresh firmware, then your process ends here. 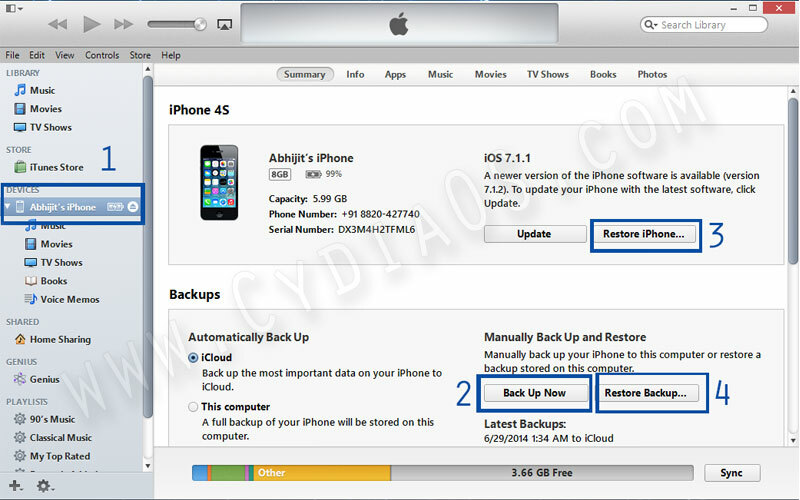 But if you want to restore the previous backup then disconnect and connect your device back again. Open iTunes > click the Restore Backup button > and choose the previous backup to restore it. So that’s it, hope you liked all the 4 procedure to Fix Cydia Dpkg Was Interrupted Error. I know it’s a bit long guide, and you got bored reading it but that’s all I could do. Not everybody got the right thing at right time, so I wrote all the 4 ways I know to fix this Dpkg error, now it’s upto you with which procedure to ahead with. Thanks all, if you think I deserve something for writing a long 1650+ word guide just to help you, then please like and share this guide. If you get stuck at any steps, feel free to comment down in comment section bellow, I will try my best to reach you asap. Followed a YouTube video which shows your first method, but because I haven’t installed OpenSSH earlier, it was of no use to me. Yea, that’s the only reason I posted all the 4 ways I know to recover cydia dpkg interrupted error. So you cant full root on your iphone. Great Article. Shows you how to fix the issue with your favourite software! it worked!!!! You are awesome! i was downloading a tweak and it stopped. i closed cydia in multitasking (stupid me) and now whenevr i unlock my phone it just shuts down and opens again in safe mode or a mode without visible tweaks. it lets me type in password but when i do it justs reboots to the same thing again. what should i do? Method no. 2 worked for my as I already had iFile installed.. Thanks a ton!! works on ifunbox ios 7.1.2 for an update guys! i did restore it but it take so much time to reset and erase all settings what to do? EASTIER WAY: iCleaner fixes it if you check all of the cydia cleaning options.